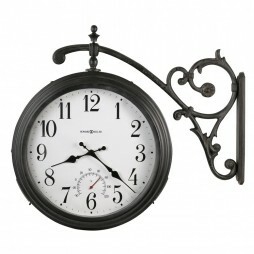 Exquisitely made, and designed, the Coventry is a English style clock that embodies class. 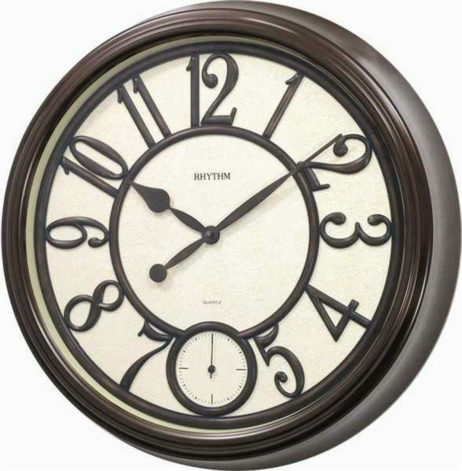 The Coventry is 20″ in diameter and has a second hand dial at the 6 o’clock position. It has a coffee bean color. 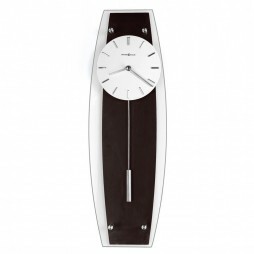 Clock is battery quartz operated.